Your dealership is missing valuable conversion opportunities. It’s time to understand why this is happening and get it fixed. The best part – it’s not difficult to solve! Putting effective solutions in place efficiently shouldn’t be such a mystery. Let’s break down four relatively basic items your website needs to have in place to skyrocket your conversions. The first step to earning more conversions is to make your pages discoverable! Your website is like a file cabinet, and each page is like a folder. Your file cabinets are organized with specific labels for each file. If you don’t make each label unique, it would be very frustrating to locate anything in your file cabinet. If your page titles are not specific, or even worse, a duplicate of another page, you’re making it very difficult for search engines to find your pages, understand their content and ultimately rank them high in the results so shoppers can find them. The blue text in the example below is the Page Title. You can change this in your website’s control panel. The green text is the website URL. The gray text displayed is either from the website’s meta description tag or from the page copy. This does NOT impact search ranking, but it can help influence click-through rates. The content displayed in this example is being pulled directly from the page copy because of the level of relevancy. This is a great example of Google overwriting the standard meta description field to show users the most relevant results possible. Looking for a Ford Explorer lease in Apple Valley, MN? This organic result answers your question! Now that your “filing cabinet” has been organized properly and your pages are labeled correctly, you need to have highly specific landing pages. Relevant landing pages are the fifth most valuable search ranking factor and are 7% of the overall weighting. 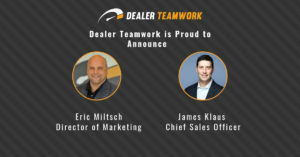 While this can be a time-consuming activity, Dealer Teamwork has a very efficient solution for creating model-specific landing pages. Search engines can understand the content on a page. They work quickly to find and deliver that content to a shopper based on their query. Relevant and specific content still rules the land! Transactional data – new and used car shoppers buy based on the monthly payment, so show it to them! Relevant vehicle content – car buyers and search engines want to see accurate, relevant and current information about a specific topic. This helps shoppers find the page easier in the search results and helps improve the overall shopping experience. Countdown timers – this helps create urgency for the shopper. Time factors are a key psychological factor that can help influence shopping decisions. Countdown timers can help convert shoppers! One of the best ways for search engines to understand the quality of a page is the engagement it creates. Quality pages keep the visitor on the page longer and create more interaction. Pages with high bounce rates, low engagement, and low conversions, are not seen as high quality and are not rewarded with higher search rankings. Videos are at the top of the list when it comes to creating engagement and helping influence a car buyer as well. In fact, pages with videos convert in-market shoppers up to 80x higher than pages without videos. People who watch YouTube videos when car shopping, 69% were influenced by it—more than TV, newspapers or magazines! Website lead forms are often stripped of the vehicle offer. Forms should reinforce the vehicle offer to help drive commitment. 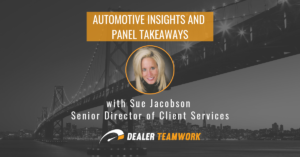 Forms should be tied to the specific vehicle when delivered to the dealership CRM. Landing pages should also make it easier for mobile users to call the dealership. 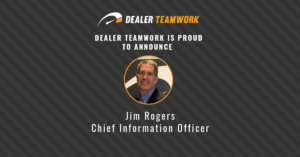 Bonus points for those dealers who are also using dynamic number insertion (DNI) within their landing pages. While this doesn’t help convert, it does help provide extremely valuable attribution reporting for your marketing efforts. You need to know how your marketing activities are contributing to your performance and DNI is a great way to solve this problem. 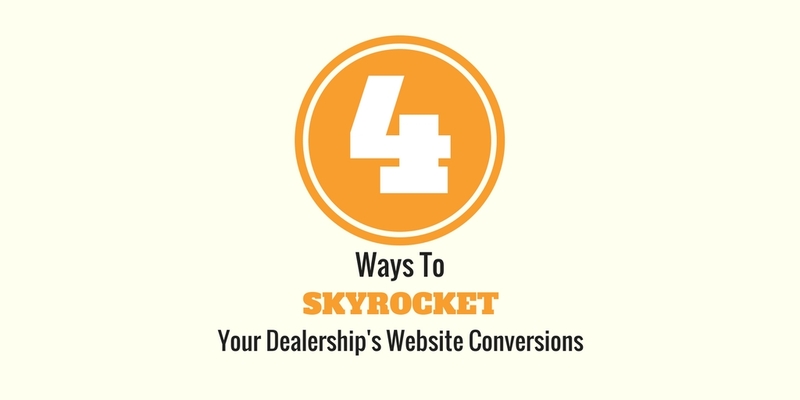 Are you struggling to integrate any of these items into your dealership’s website? 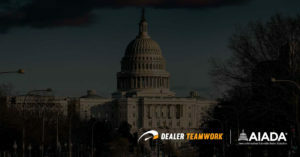 Contact Dealer Teamwork, and we’ll show you how easy it is to solve these problems!